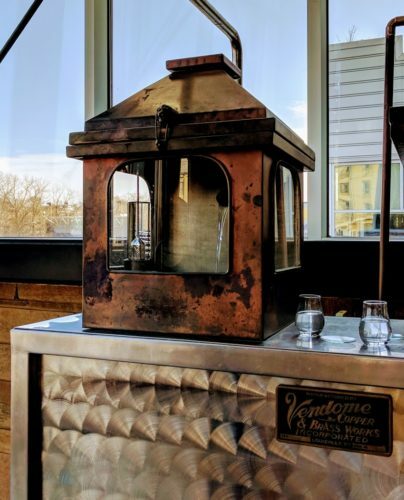 Maybe you’ve enjoyed sipping a Manhattan, or one of our local favorites, a Kentucky Bourbon Mule. 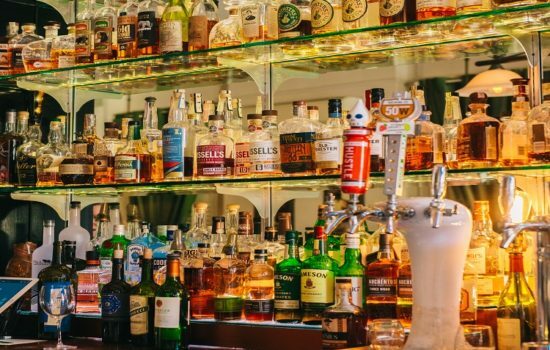 You probably even know that not all whiskeys are bourbon, but all bourbons are whiskey. 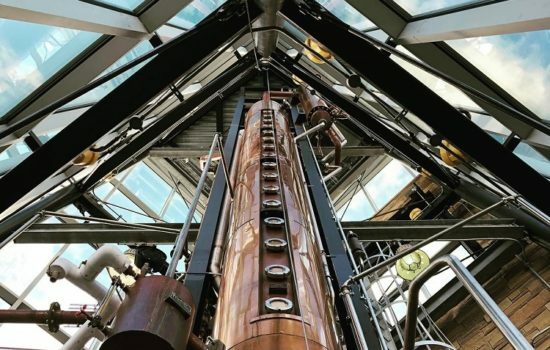 You might even have leveled up your knowledge with a trip to the Kentucky Bourbon Trail. But how much do you really know about this delectable brown water of life? Do you know the following facts about bourbon? Did you know that bourbon is the only spirit determined to be uniquely American as declared by a resolution of the U.S. Congress? On May 4, 1964 Congress resolved that bourbon is “a distinctive product of the United States” and furthermore, no whiskey made outside the U.S. can be labelled or described as bourbon. No other spirit has this designation. After distillation, whiskey is clear like vodka. The process of aging it in wood barrels is what gives it that rich, warm brown color. Raw, or unaged, whiskey is called white dog, aka hooch, aka white lightning. Some distilleries have begun selling it at this stage. Jack Daniel, the founder of Jack Daniel’s brand of Tennessee Whiskey, was taught the art of distilling by Nathan “Nearest” Green, a former slave, and when Daniel started his own company, he made Green his first Head Distiller. The Jack Daniel’s Company includes information about the entwined history of the Daniel’s and Green families in the tours of its distillery. You may have heard this said as a joke, but it’s true! 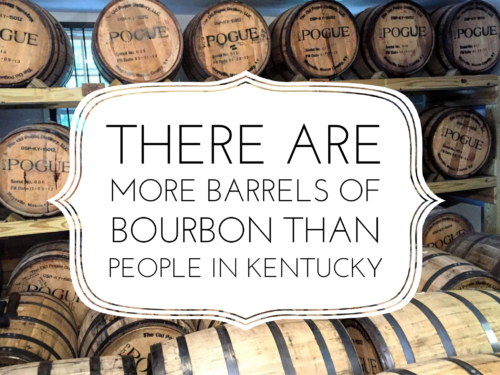 There are more barrels of bourbon in rickhouses in the Commonwealth of Kentucky than there are people living in the Bluegrass State. 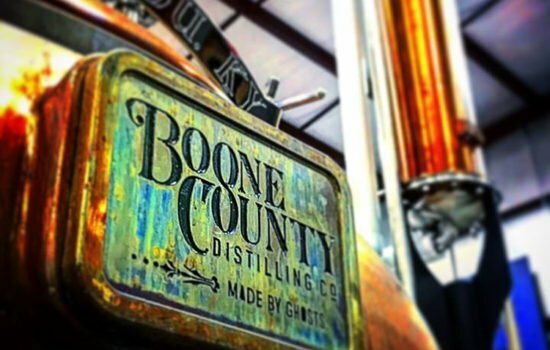 There are 7.4 million barrels of bourbon, while the population numbers around four and half million in Kentucky. People used to use rye grass as straws but they had an unfortunate tendency to get soft and mushy. One day, while drinking a mint julep, inventor Marvin C. Stone disliked the way the rye grass straw flavored his cocktail and was inspired to try rolling a piece of paper to drink with instead. This led him to invent the modern drinking straw. His first version was made of paper coated with wax so the straw wouldn’t come apart when it came in contact with bourbon.